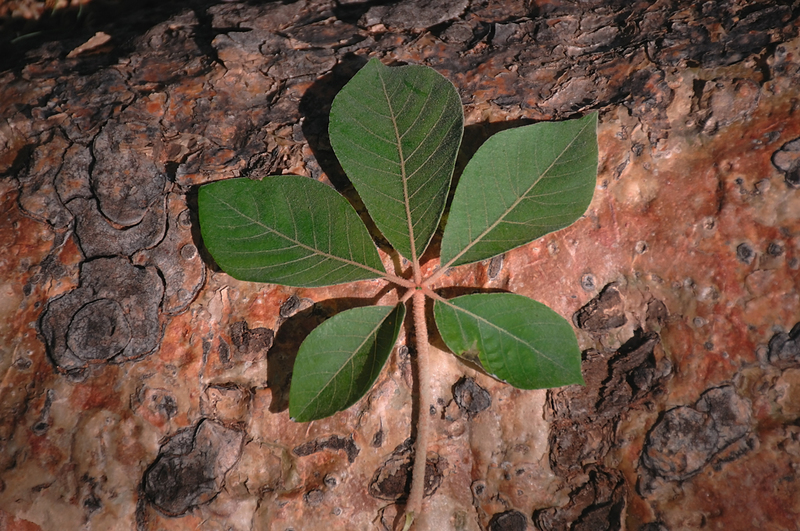 • The Mongongo tree belongs to the euphorbia family and is endemic in the savannahs and dry areas of the Kalahari, between Namibia, Botswana and South Africa, but it is present on a smaller scale also in other countries of sub-equatorial Africa. • It reaches a height of 15-20 meters and starts to bear fruit no sooner than the twenty-fifth year of life. Its pale and yellow wood is similar to that of balsa both for its lightness and for its robustness. • Its yellowish and thin fowers appear in October / November. • The fruits, similar in size to plums, have an oval shape, are velvety to the touch and give off a pleasant aroma. They appear on the plant around the beginning of November and ripen between February and April. 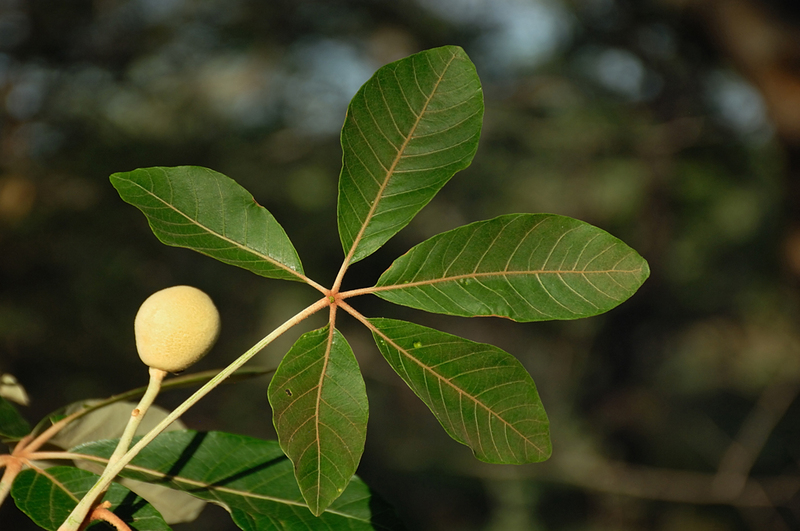 • Mongongo seeds, also known as Mongongo /Manketti nuts, have highly nutritious properties. • Mongongo/Manketti tree nuts are very popular in the Kalahari desert and represent a staple in the Bushmen and Ovambo diet. • Archaeological evidence, shows how these nuts have been part of the tradition and eating habits of the Bushmen and more recently of the Ovambo for over 7000 years. • They taste good, are very caloric and can be maintained for long periods without deteriorating. • Mongongo nuts are eaten raw, steamed or roasted, they can be chopped as an ingredient for other recipes. • The oil extracted from the nuts is used as food and as a protection for the skin and the hair from the harsh climate typical of desert areas.